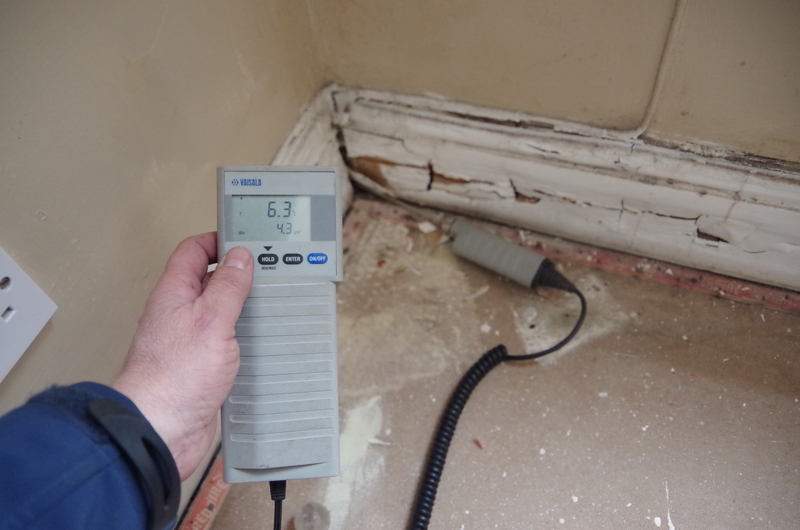 Standard Heritage was called to a property in Margate in Thanet with a suspected outbreak of Dry Rot. 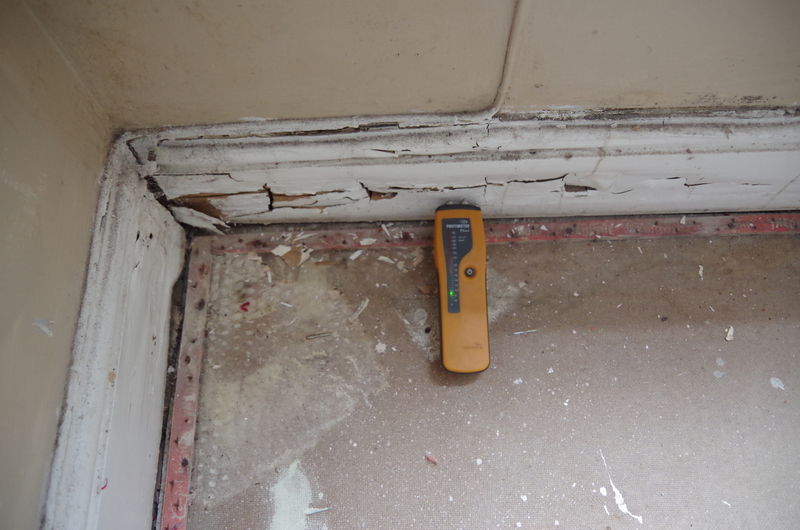 The property had been surveyed and there was some rot damaged skirting board, so the survey report ( Home Buyers) recommended further investigation. 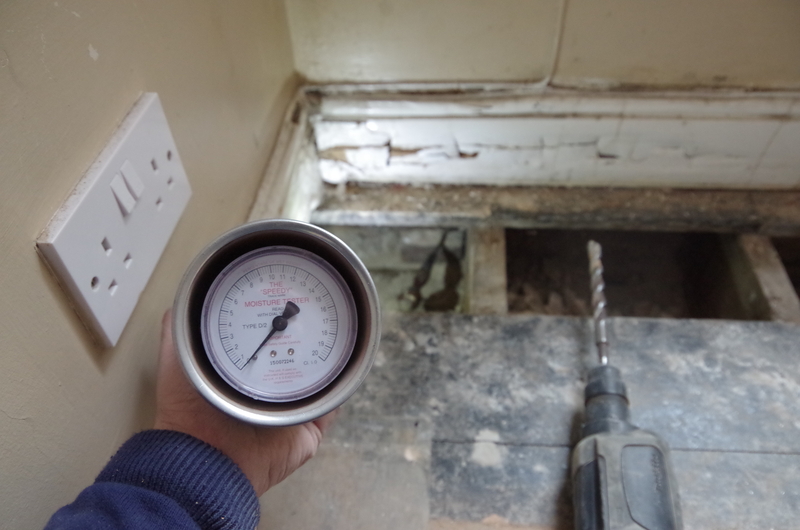 We carried out a ‘targeted specialist survey’ and found the area to be bone dry and the rot to be dead, we also could not find any building defects that would produce enough water to cause a rot outbreak. Dry & Wet Rot both need lots of water to thrive and survive. Dry Rot will only affect very damp or wet wood, it is not capable of transporting moisture to help it consume a buildings timbers – as some would have you believe. The rot was as dead as a Monty Python parrot ! The problem was historic. The recommendations didn’t include £££’s worth of chemicals, just keep the area dry. If you have had a survey carried out and anybody recommends using chemicals to sort the problem, just remember dry timber is immune from all forms of rot and woodworm.